Designed to suit the specific requirements of individual participants in the areas of physical/chemical/mineralogical testing of cement and concrete including calibration laboratory equipment. 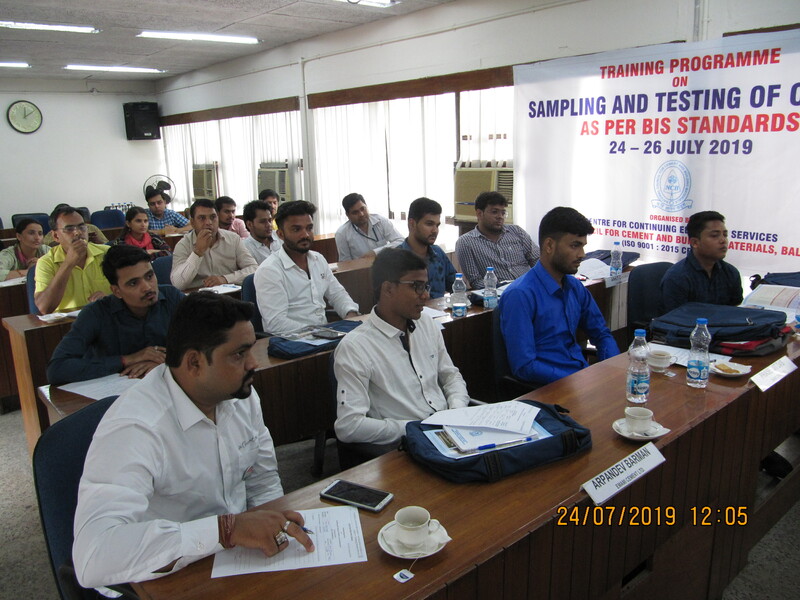 These programmes imparts practical laboratory training to the participants, enabling them to acquire mastery in the relevant technique/method of analysis. The venue for these programmes is Ballabgarh and Hyderabad units of NCB.